Come Hang at TVM Paradise Point Today! No Comments on Come Hang at TVM Paradise Point Today! 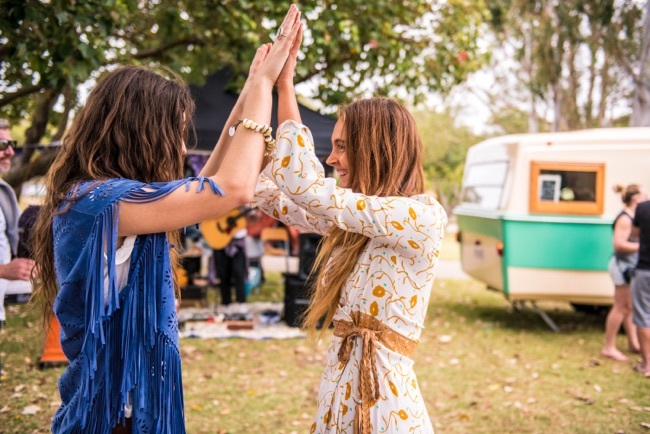 Join us at Paradise Point today for boutique market stalls, eats, live tunes and sweet seaside vibes amongst the trees. Shop small and buy from local creative businesses this Christmas…. 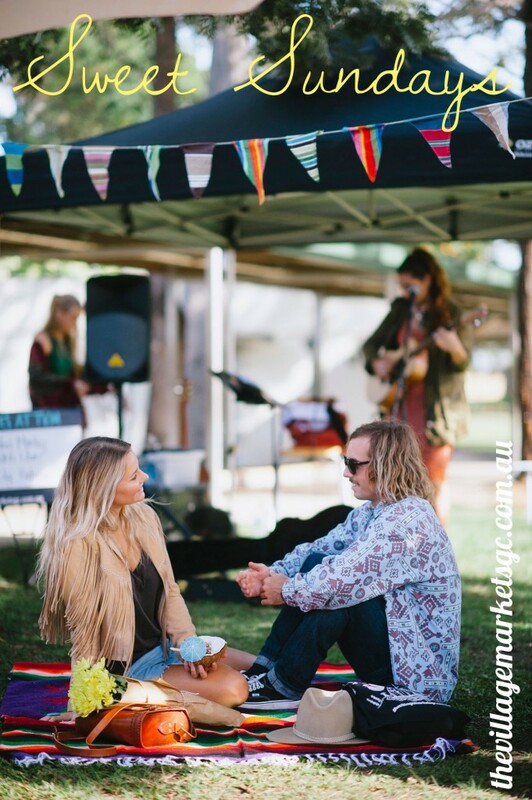 Join us at Paradise Point today for boutique market stalls, eats, live tunes and sweet seaside vibes amongst the trees. Shop small and buy from local creative businesses this Christmas. Tunes by Emma Whines and Nick Cunningham. See you soon! Paradise Point Park is located on the corner of The Esplanade and Ephraim Island Parade, Paradise Point, QLD 4217. 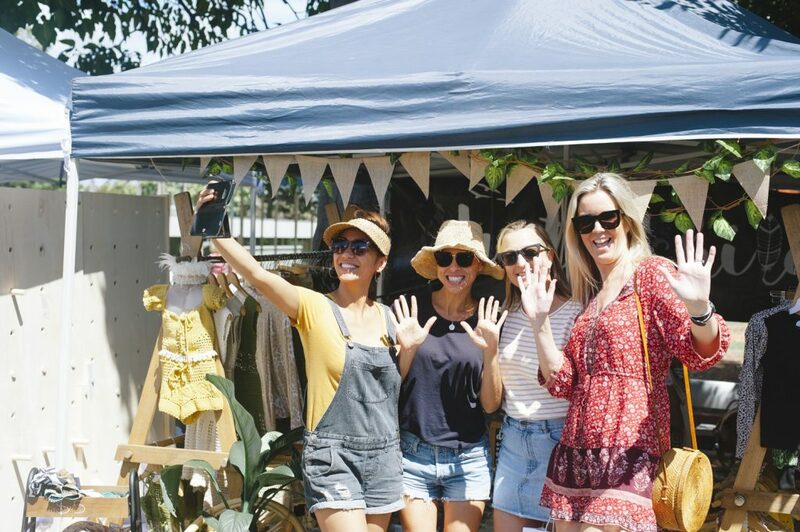 Get festival ready at TVM this Sunday, thanks to the ultimate lineup of fashion, vintage, art, homewares and creative market stalls! There's live tunes by Mitch King and gourmet goodies to ensure you only need to be at one place this Sunday. We’ve got your Perfect Sunday Morning SORTED! No Comments on We’ve got your Perfect Sunday Morning SORTED! 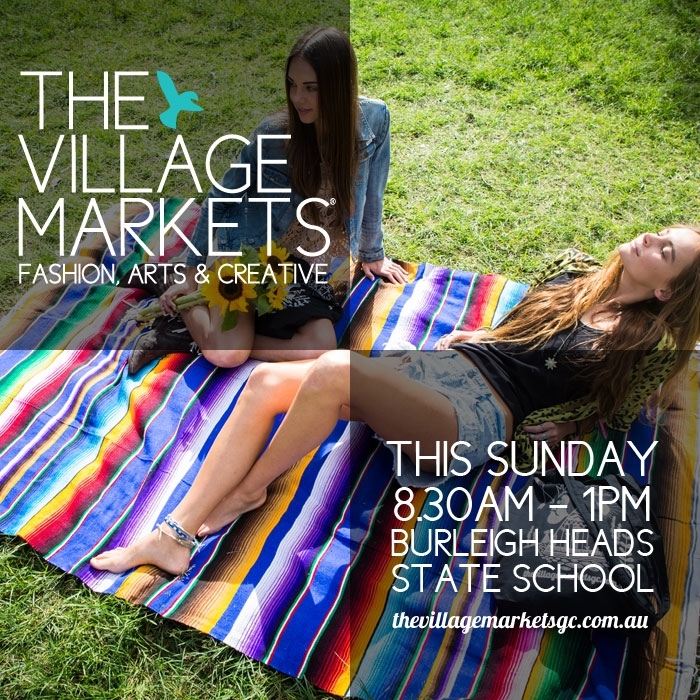 As always, TVM has got your Sunday sorted with an unrivalled lineup of fashion, arts and creative stalls at Burleigh Heads State School from 8.30am - 1pm today. Enjoy tunes by Ash Mannix and Sarah Frank, plus load of gourmet eats! You won’t want to miss TVM today! 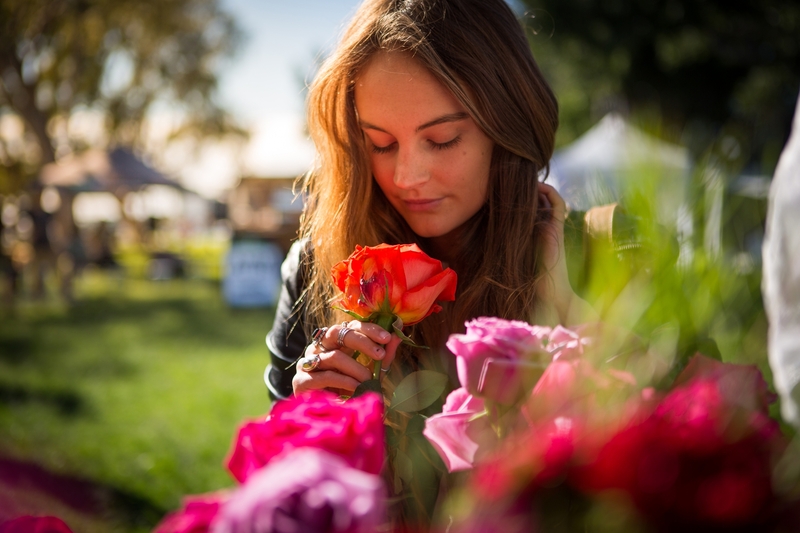 85+ sweet stalls, live music and gourmet eats. 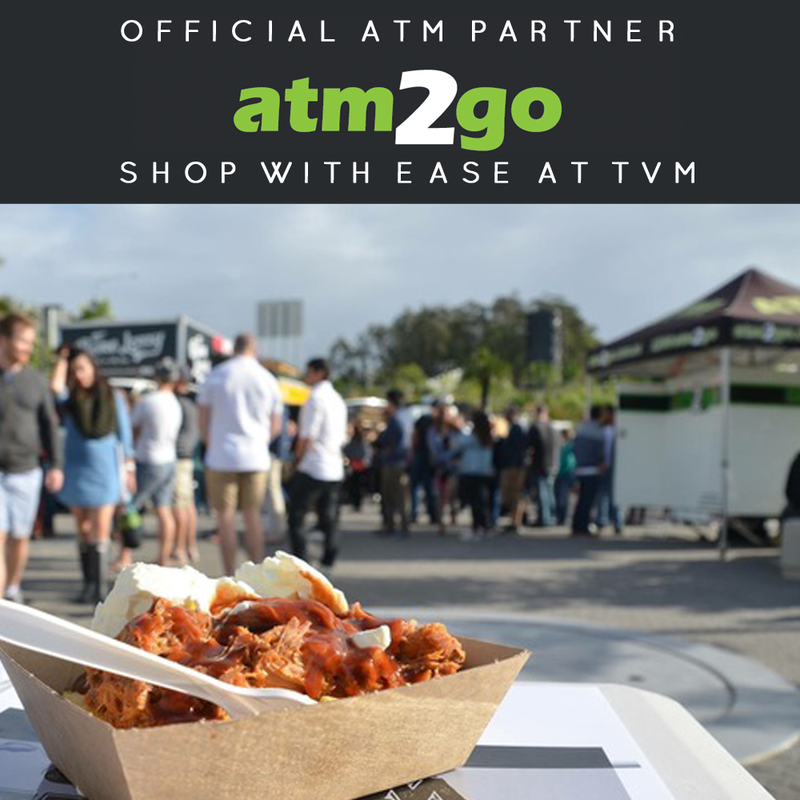 8.30am – 1pm Burleigh Heads State School today! You won't want to miss TVM today! 85+ sweet stalls, live music and gourmet eats. 8.30am - 1pm Burleigh Heads State School today! Oh yeah! 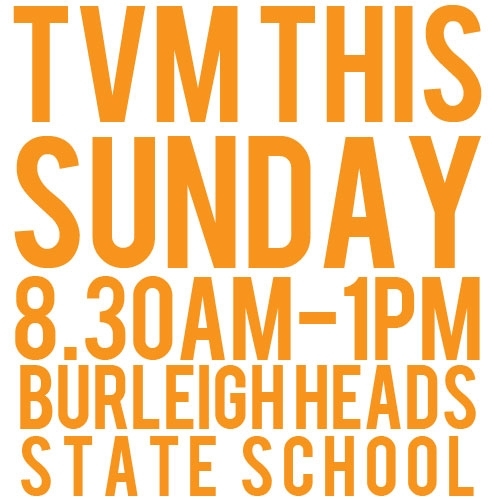 It’s TVM Sunday! No Comments on Oh yeah! It’s TVM Sunday! 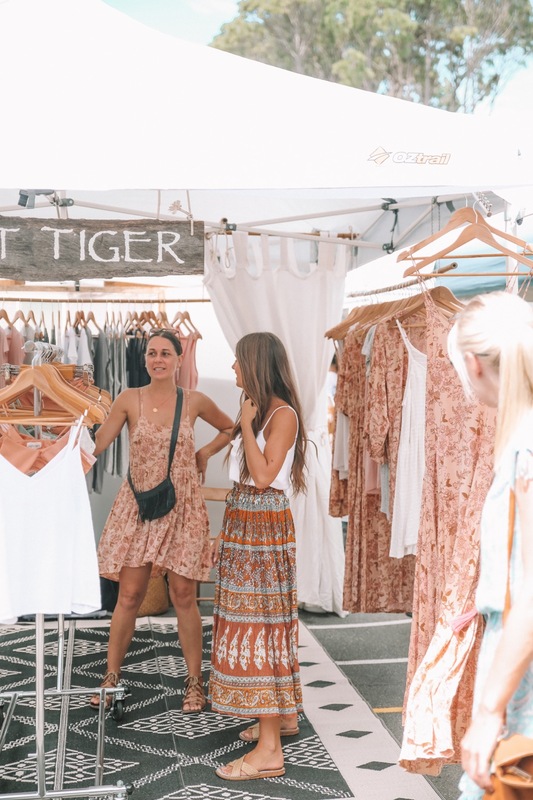 Today find the best in local fashion, art & design, plus gourmet food and live tunes at Burleigh Heads State School from 8.30am – 1pm. Oh yeah for Sundays! 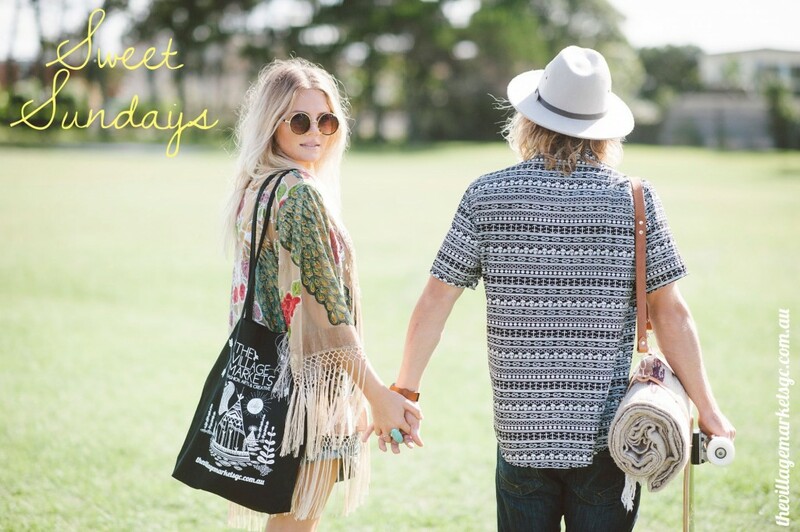 Today find the best in local fashion, art & design, plus gourmet food and live tunes at Burleigh Heads State School from 8.30am - 1pm. Oh yeah for Sundays! TVM Today + Shop Gifts for Mum! No Comments on TVM Today + Shop Gifts for Mum! Today is your last chance to shop super stylish gifts for your Mumma from local creative businesses all at TVM. Check out our four top picks here! See you today at Burleigh Heads State School 8.30AM - 1PM. No Comments on Your Perfect Easter Sunday! 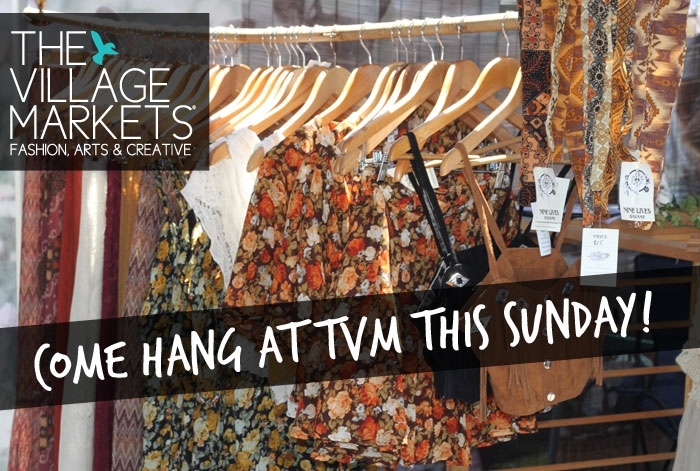 Enjoy a chocolate-fuelled Sunday at TVM with 80 fab stalls, including live tunes from Lily Budiasa (from 9am) and Ash Mannix (from 11am). Bring your friends who are on holidays and show them what the GC is all about! Her wanderlust Instagram account will have you dreaming of your next OS trip and her whimsical designs will make you think you're already there. Today we chat to Kiki Keysers, the creative force behind label KiVARi. Late 2010 I was toying with the idea of starting a label as I have always wanted my own business and I am a strong believer that you must always follow your dreams to do what you love. I love designing, fashion and travel. So I went about creating my ‘ideal Job’. A job that not only excites, challenges and rewards me. But allows me the freedom to travel the world and work from a laptop on a deserted island, snowy mountain or sitting in front of a world class wave. That ideal job has become KiVARi. I love KiVARi and I love what I do… I work hard, putting in crazy hours at any time of the day and night. I am always working, thinking, absorbing and learning. Sometimes I wonder if it’s all worth it? But then I look how far I have come in the last few years and realize it’s pretty amazing. I wouldn’t change it for anything. Our latest collection “White Romance” Is elegance with a raw edge. It’s a fusion of whimsical bohemia and desert rock babe… Flared sleeves, over sized tassels, stone washed tee’s and contrasting leather, mesh, lace and chiffon inserts are a highlight of this collection. Consisting of Laid-back and easy to wear pieces that can be worn on the open road with the wind in your hair or a romantic beach dinner. The collection consists of simple warm colours that are easy to co ordinate together, layer up and rock with print on print. “White Romance” will drop in May! I come from a medical background, however mum taught me how to sew when I was younger and I enjoyed that, I have always liked drawing and photography. I won heaps of design/fashion awards at school. I always wanted to study fashion design but choose the medical path instead… but hey I’m doing it now without the degree! I actually do most of my designing on the plane whether that be on a plane to Bali or my next adventure. It seems to be the only quiet time I get to myself with out any distractions. My i phone is pretty much my mood board as I screen shot everything and anything that inspires me for later reference. All my designs are manufactured in Indonesia. Everything! People, places, sights, travel, shapes, fabrics, cities…I guess it’s hard to pin point just one thing. I am travel obsessed and there are not many countries I have not been to, so that definitely helps the creative juices. Mesh inserts, leopard prints and olive greens. Soft free flowing fabrics. Pretty much everything on my i phone! I have just relocated so it’s a mess at the moment! Nothing actually. I need quiet time to think. I get distracted easily ? On the other hand when I need Relax time, throw on Jezabells, Boy and Beer or Lorde. Emails, updating social media sites and my website, accounting, taking wholesale orders, organizing production in Bali, more emails, phone calls… Repeat! Repeat! ….and if all goes to plan a surf in the afternoon ? Ohh that’s a hard one, there are sooo many amazing stalls! Wild heart is always a fave, such a cute mother and daughter duo. I’m digging Nat Kent too. She has some super amazing pieces. They all hate us, The Blonde Salad, Charcol Alley and Runnning in Wedges. 2014 is set to be a big one for me, everything is starting to fall into place. More stockists are coming on board from Australia, USA, Japan and New Zealand and online sales are really picking up. I think I am set for busy year ahead! It’s a great environment and platform for emerging designers to showcase their products and interact with other designers. TVM is extremely supportive of all the designers. It’s really organized, with rad tunes, good coffee, amazing stalls; a perfect way to spend a Sunday morning. My customers! They are always so lovely, positive and supportive. 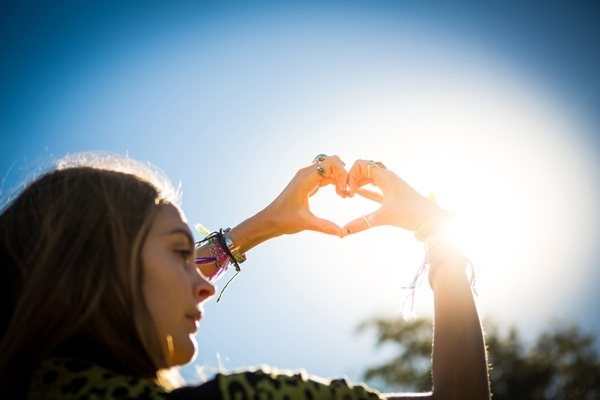 It’s like a little community…. it’s great! 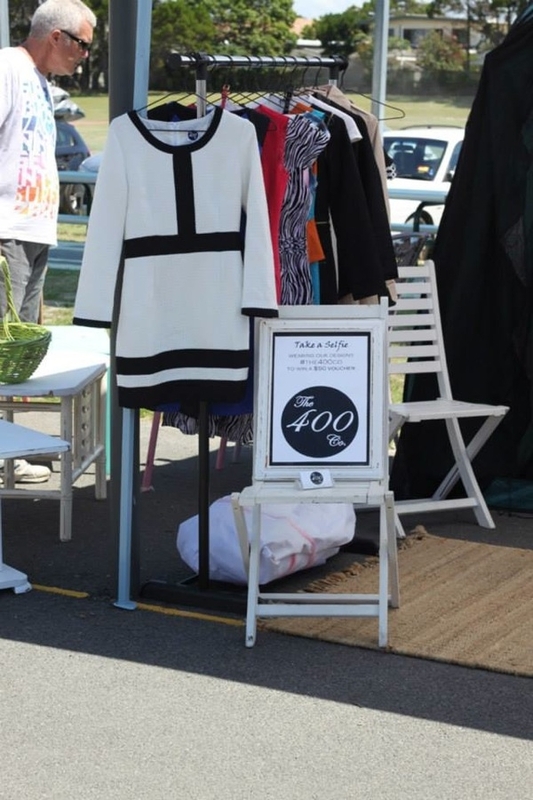 Fashion, Vintage, Art, Food and Tunes at TVM Today! No Comments on Fashion, Vintage, Art, Food and Tunes at TVM Today! 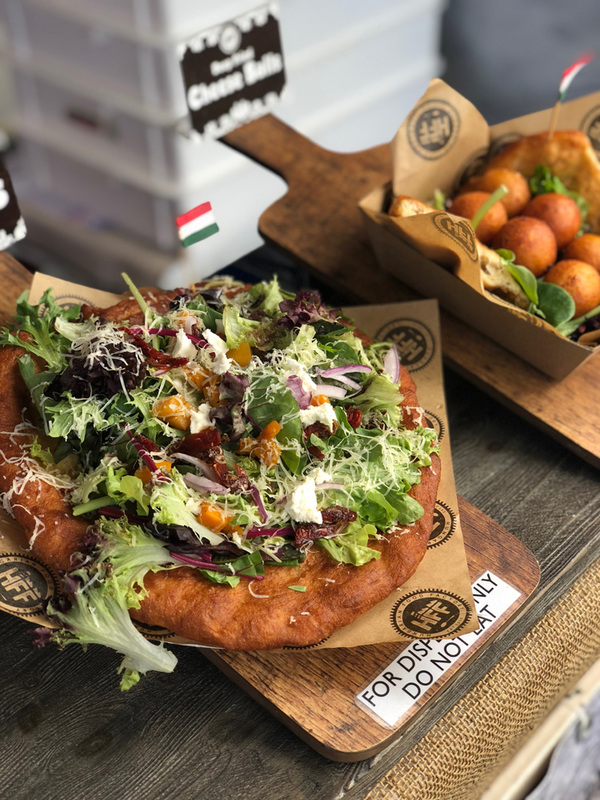 Get set for a huge lineup of the best you'll find anywhere at any market (yep we're pretty confident when we say that!) 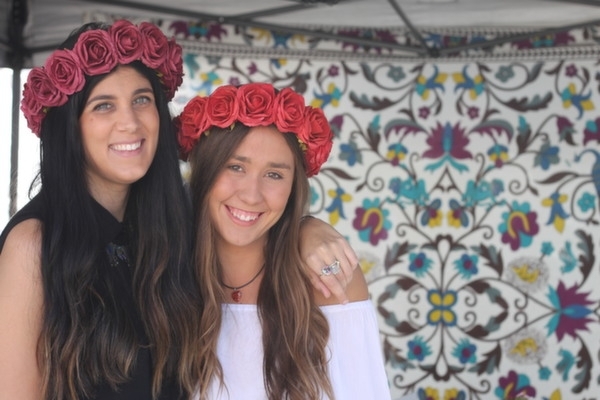 in fashion, art, vintage and lifestyle stalls, food and beverage and live local tunes. Plus loads of awesome pre-loved designer and vintage Rack Sales & live music! Finish your weekend with a visit to TVM at beautiful Paradise Point. 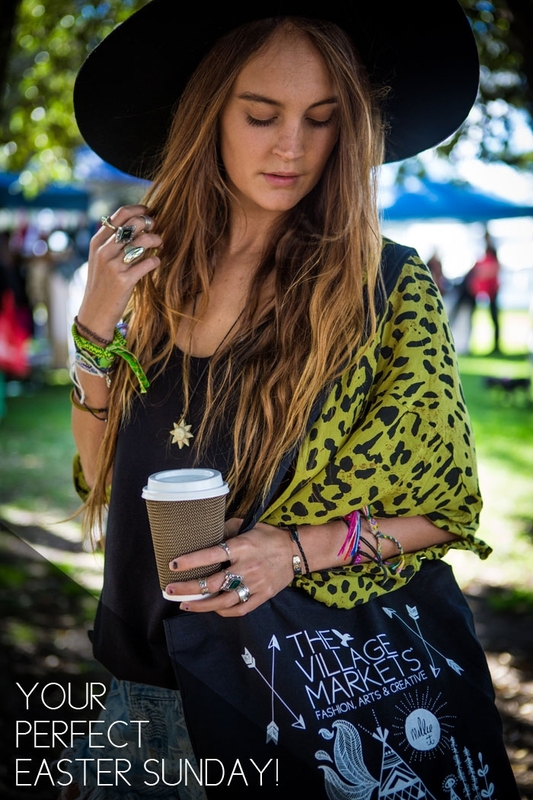 Set amongst the trees and on the waters edge, find 30+ fashion, arts and creative stalls from 8AM - 1PM. 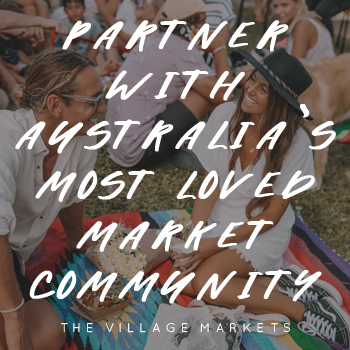 Wrapping up our double dose weekend, find TVM at Burleigh Heads State School today with 90 fashion, arts, creative and foods stalls, plus live tunes by Eilish Ellen, Tommy Sheehan and The Ellie May Band. See you today from 8.30AM - 1PM! 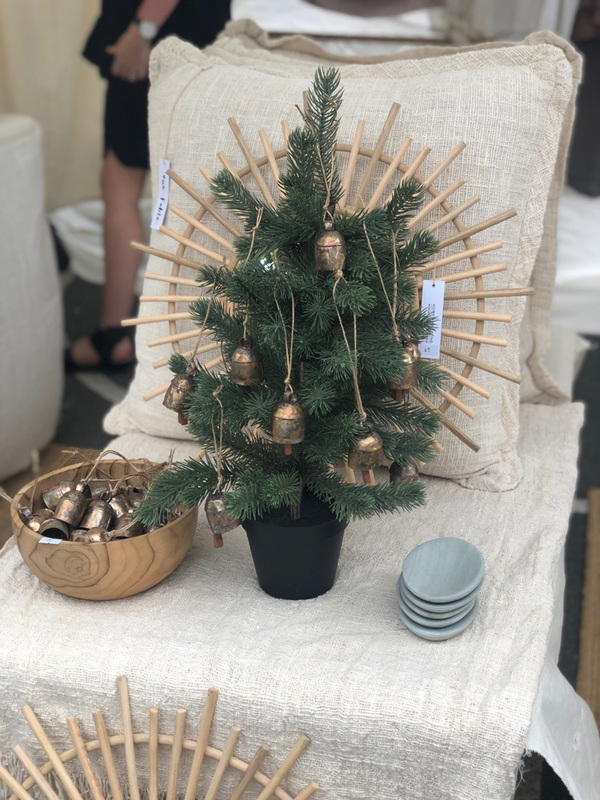 Designer Profile: The 400 Co.
No Comments on Designer Profile: The 400 Co.
Our stallholders are all full of surprises, many juggling full time jobs with their creative passion. 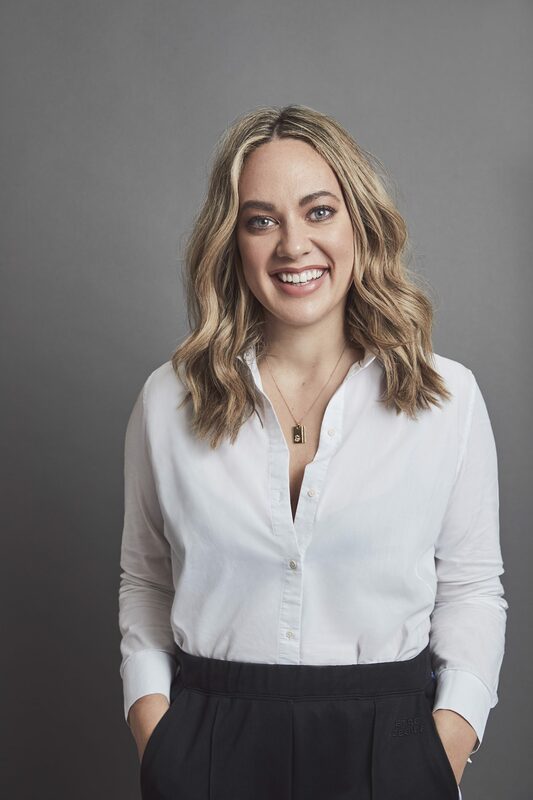 This talented designer is no exception, meet Laura Chong of The 400 Co.
Laura is a full-time Lawyer who found a gap in the market for stylish online corporate women's clothing and went for it. It was in the 2012 Christmas holidays when I sat down and started thinking about the year ahead. I realised that I needed more to life than being a lawyer and fashion design had always been in my life in one way or another. Whether it was designing clothing for the weekend during school or making gowns for my University law balls, I had always maintained it in some way or another until I started full time work. Having a legal background, I realised that I had what it took to create a business model that was not overly present in the market – online corporate women’s clothing with an edge. It was only 3 short months later, in March 2013, that The 400 Co. website went live. Since starting up The 400 Co., I am now a big supporter of people who want to push the boundaries and take on more than just the typical work role. I think it is important for people to realise that their life plan does not always have to follow a single course – you can have more if you want it and have the dedication to pursue it. We design pieces for the savvy business woman, which include high waisted skirts, dresses that can go from work to weekend in the blink of an eye and silk pants that are oh so comfy! I have been making clothes since I could walk – now design is more my passion. I don’t have any formal qualifications because I think that understanding structure and the female form is just something that comes naturally. Plus, I work full time as a lawyer! 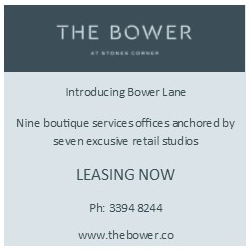 The label is designed in Australia and made by a few tailors in Vietnam. Confident women, who are not afraid to speak up, be themselves and strut their stuff. Bold colours, whites and soft silks. All our pieces are designed to transition from work to play. We have a smoking hot red party dress that can go from office to event, a reversible floral wrap dress that goes from work to weekend and a white suit jacket that can be mixed up with a pair of dark denim jeans. For the next collection, its all about edginess. We’re looking to experiment with androgyny and the female form. Our mood board at the moment is very black and white with pops of colour, filled with pics of Katharine Hepburn and Annie Hall. Very clear and calm. It’s undergoing a makeover but it’s going to be all white, which pops of creativity and colour in some pieces. Like a pink chair! It varies. Sometimes I’m in the mood for chilled out tunes – think Rip Tide by Vance Joy. Other times, I prefer more of the female power vibe like Beyonce Run the World. Wake up to a breakfast juice prepared by my gorgeous boyfriend. Off to work as a lawyer 9-5 (though let’s face it, the hours are usually longer). Home to design, prepare marketing material, new offers/campaigns, organize business finances, send a few emails etc for The 400 Co.
Usually I try to do one fun thing a day just for myself – even if it’s just to grab a cup of tea and sit for 5 mins reading Under 30 CEO (the must read blog for all entrepreneurs). I like the lady who sells those funky jars (The Spring Shop) – she is awesome and her idea is very on point at the moment for all those garden parties. As I mentioned, I love Under 30 CEO but I also follow Cecelia (an awesome Melbourne fashion blogger) and Business Chic. The 400 Co of course! But maybe paired with some cute shorts from other local designers or my leather pants (if it’s not too hot!). To expand The 400 Co into an empire for savvy corporate women who demand quality but know that you don’t have to pay your week’s salary to get it. We would like to develop our following in Melbourne and Sydney, which is growing. Maybe one day open up a pop up shop for a while all of our own in the city. Love what it stands for – supporting young designers! The laid back atmosphere, great fresh juices, tunes and seeing all those talented designers. Find The 400 Co online, here. Visit The 400 Co on Facebook, here.